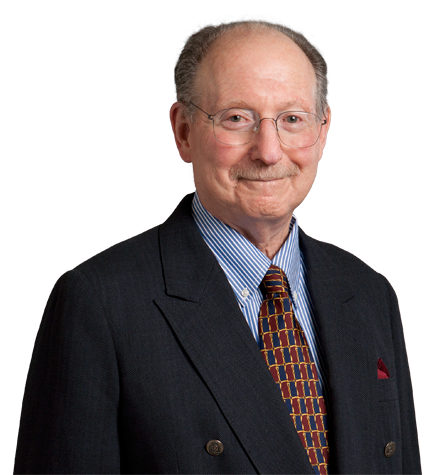 Richard H. Borow, a former senior partner and general counsel of the firm, founded Irell & Manella LLP's Litigation group and chaired it for 35 years. He retired at the end of 2005. For over 50 years, he has specialized in the defense of complex civil litigation, and in alternate dispute resolution. He currently serves as an arbitrator and mediator in complex civil disputes. Richard was an Adjunct Professor of Law at the UCLA School of Law from 1971 to 1983, and was also a member of the Ad Hoc Committee to Study the Evaluation of Lawyers of the Ninth Circuit Judicial Conference. He was formerly a member of the board of directors of the Ninth Judicial Circuit Historical Society. Until his retirement, Richard was listed in every edition of the Best Lawyers in America and was also named to the Southern California Super Lawyers list (ADR).